Ontario is considering allowing realtors to tell prospective home buyers the prices of other offers in bidding wars. The government launched a consultation Thursday looking at the Real Estate and Business Brokers Act, and that's one rule they're looking at changing. "Allowing registrants to disclose the details of competing offers to other bidders may benefit both buyers and sellers by making this process more transparent," the government says in its consultation document. "Prospective buyers would have better information to inform their decisions, while sellers would know that potential buyers had not been deterred by the prospect of a blind bidding war." 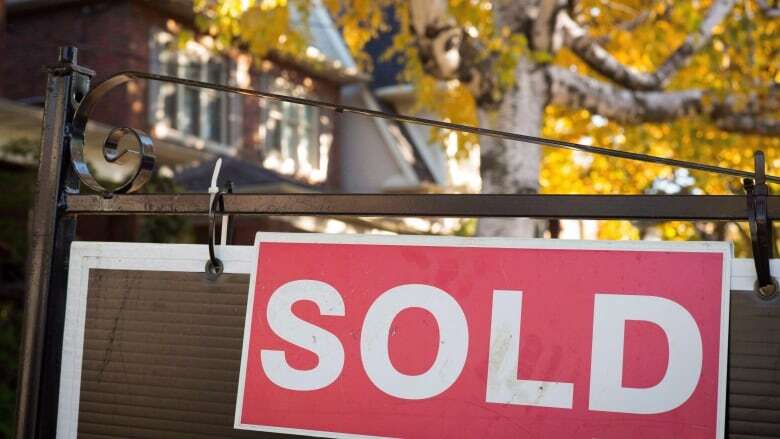 "The rules governing realtors were set 16 years ago, when smartphones weren't invented and fax machines were the norm," CEO Tim Hudak said in a statement. "The industry has changed tremendously since then. It's time for the legislation, as well as enforcement and education to catch up with the modern real estate market. Updating the rules will increase professionalism in our industry, which is what realtors want and what home buyers and sellers deserve." "We need to make sure the rules governing real estate professionals, and the brokerages that employ them, are efficient, fair and up-to-date with modern realities," Walker said in a statement.